THERE’S A FEMALE SIDE OF GOD? 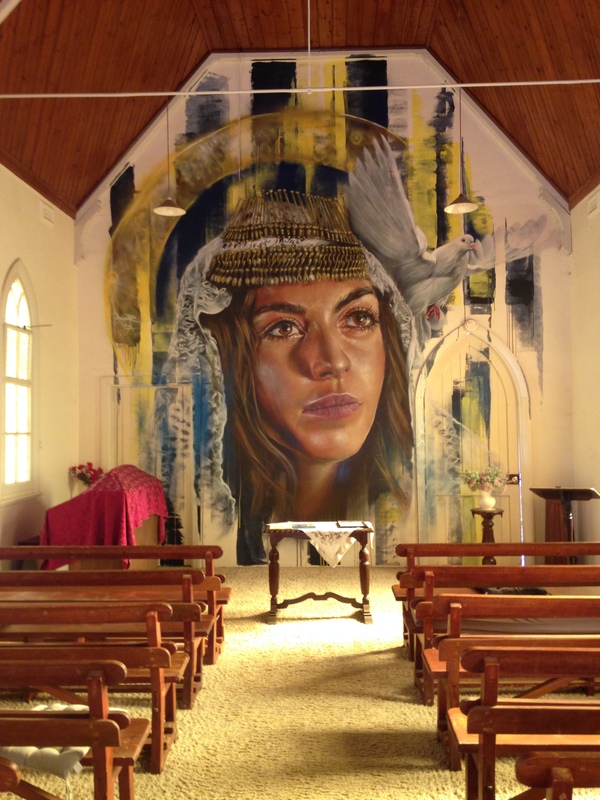 This is SOPHIA a mural by Adnate in the small Uniting Church in Goorambat 226 km from Melb. 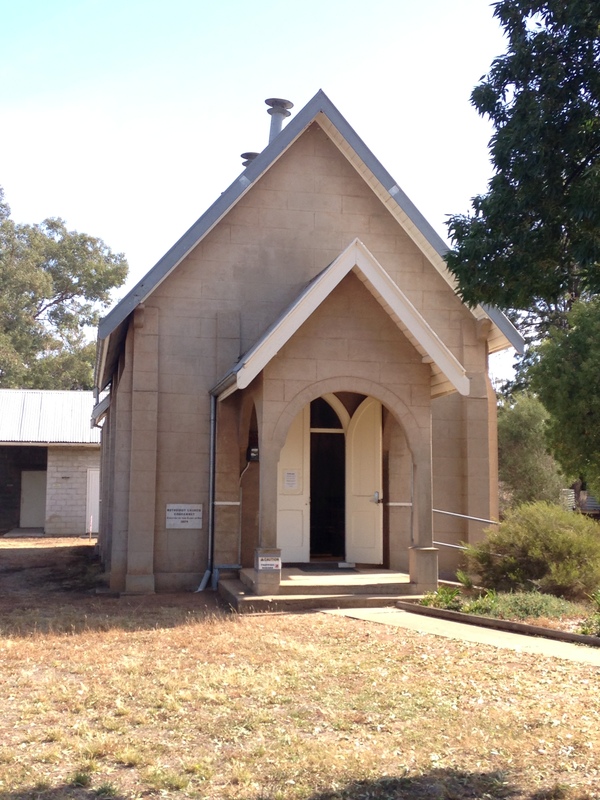 She represents the female side of the Holy Spirit. Is this even in the Bible? 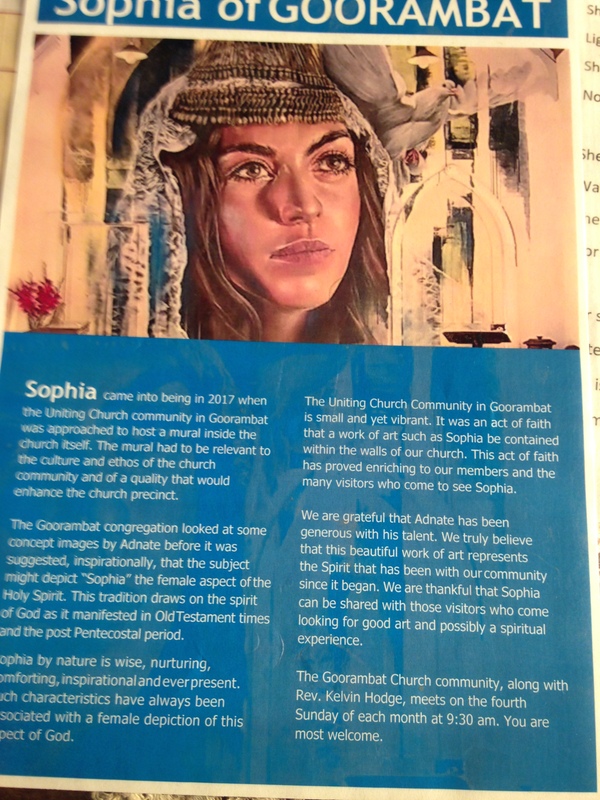 My friend who studies the Bible tells me Sophia (Σοφία) in Greek means wisdom. In the book of Proverbs by Soloman wisdom is personified and is female. In Proverbs Chs 7-9 wisdom is called a sister. 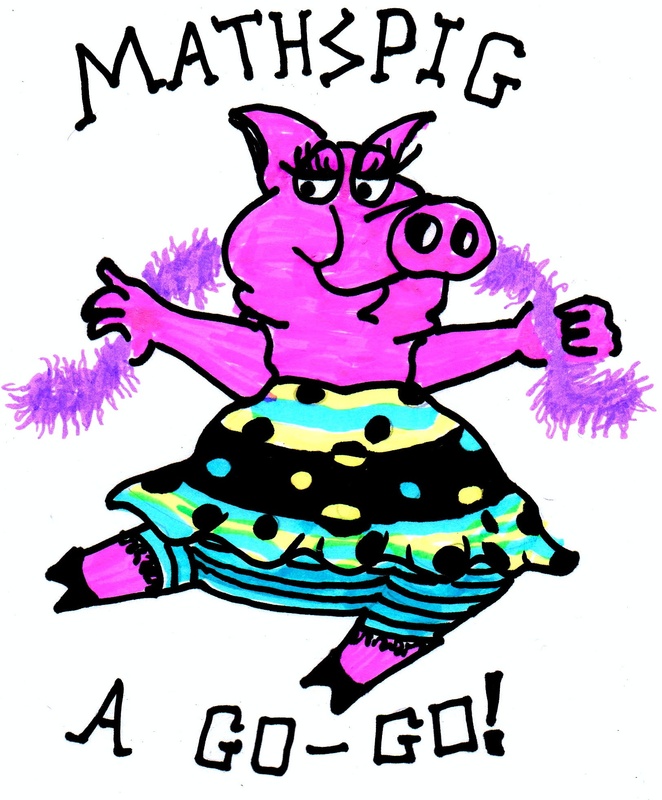 In the OT passages about the Spirit, the Hebrew noun is feminine. In Genesis 1:27 “So God created mankind in his own image, in the image of God he created them; male and female he created them” which points to a female part/person of God. Good God! No one ever told me that before. 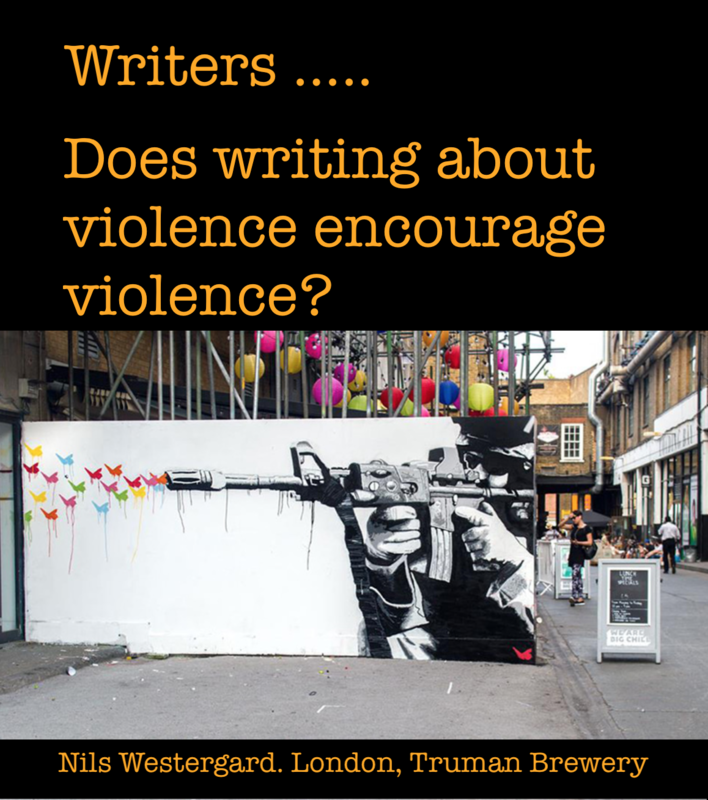 Does wrting about violence encourage violence? 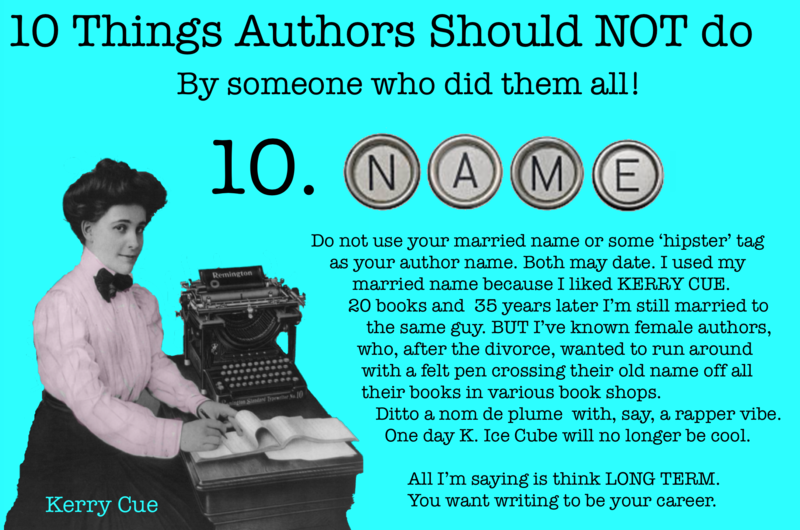 Researchers say ‘No!’ for some writing genres. There is, however, one genre of writing that encourages violence and that is in the marketing of guns. You’ll find this research and links in an article I wrote for Independent Australia titled The NRA: fear, hatred and how to sell guns. 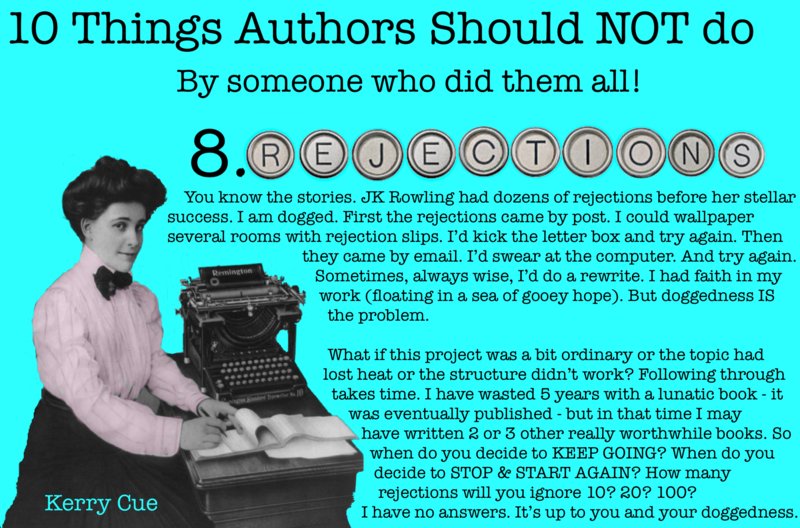 Just a few words on the bitter reality of rejections. After 35 years of writing, you acclimatise, I guess. One time, however, a newspaper editor rejected one of my articles. I heard he was going on leave. So I sent the piece back to the same section of the newspaper. He didn’t go on leave. And he published the piece. What does this mean? 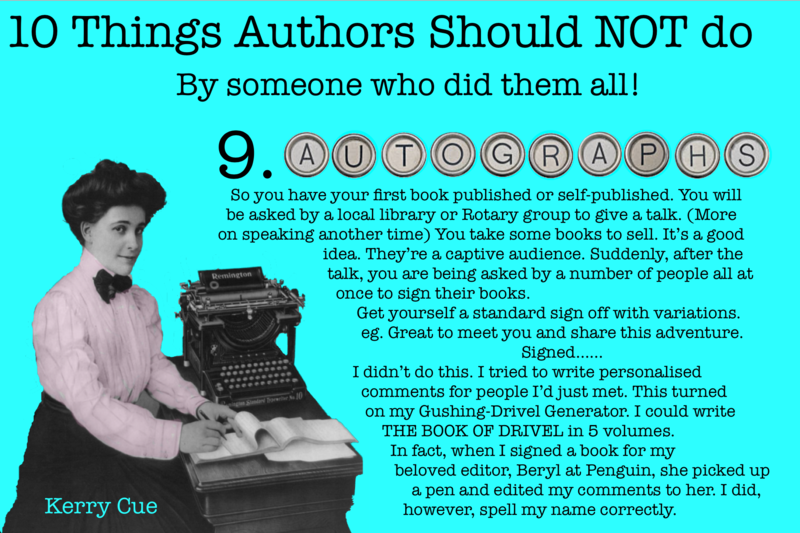 Sometimes they don’t read your copy, not even the title or your name before rejecting your work. Keep that in mind the next time you get a rejection. I’ve been a professional writer for 30+ years. I have 2 books coming out soon. A satirical novel on American Gun Culture, TARGET 91, to be published 2018. And a non-fiction with Doris Brett next year by a local mainstream publisher. 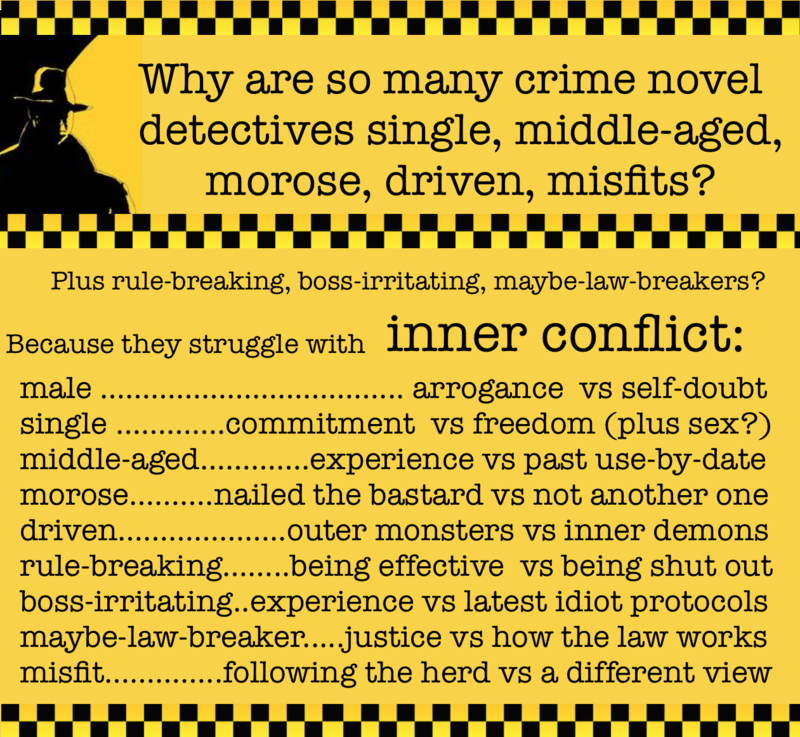 Just some thoughts for younger writers apart from KEEP WRITING! A writer needs a vivid imagination. The superpower of childhood is a fantastical imagination but it is easily lost. Neuroscience provides an explanation for this. In The Wisdom Paradox Elkhonon Goldberg explains that a child’s Right brain dominates until the age of 6 years. The Right brain deals with uncertainty, double meanings, metaphors, duplicity, the unexpected, the new. It thinks in pictures but, significantly, it is mute or it would be arguing with your Left brain, the language hemisphere, all the time. Anything is possible for the Right Brain. The Left brain specialises in language. It sorts, judges, pigeon holes. It is trying to make sense of the world. We are conscious beings. We have to understand what is happening around us or, basically, we are mad. 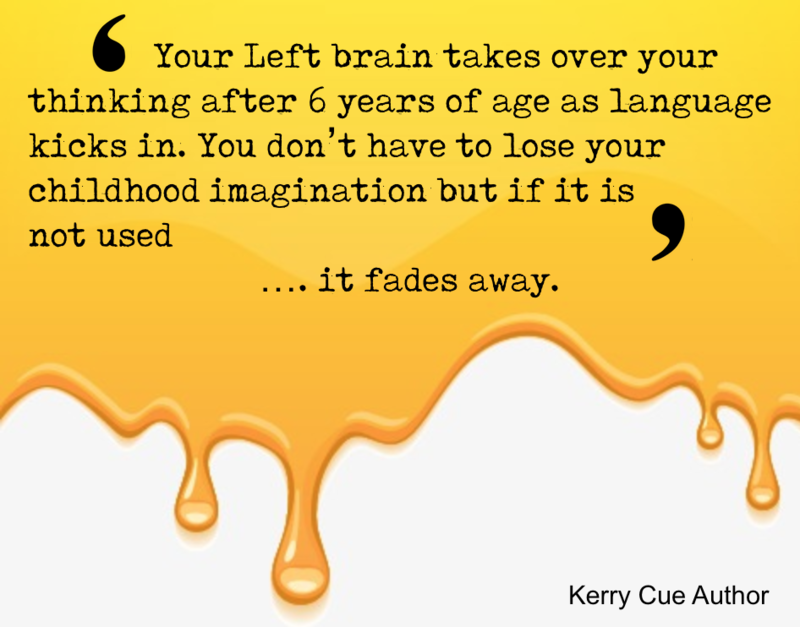 Your Left brain takes over your thinking after 6 years of age as language kicks in. You don’t have to lose your childhood imagination but if it is not used …. it fades away. I loved maths. I studied Science engineering at university. I taught maths and chemistry for 10 years. All that maths set up railway tracks in my brain which I had to follow in logical steps to the predetermined destination. I wanted to write. I needed my thinking to be reckless, crazy. It took me 3 years of reading to derail my mathematical mind. I read, in order, historical romance, Erotica ( one fictional glistening, muscled, well-endowed plantation slave still brings a warm smile to my face), science fiction, war memoirs, Russian novels and biographies of strong women. Finally, I dumped the rail track thinking. Ideas pop out of my brain now like fire flies hovering over head. I have to prune them down to write a coherent piece. The first books i wrote were about my childhood. I relived it. I could walk into my families kitchen, open cupboards and see what was inside. More importantly, I could hear the voices. So Yes! I’m a little crazy. It helps. Your memories and the many worlds of your imagination are all there waiting for you to explore. All you need is a little practice. 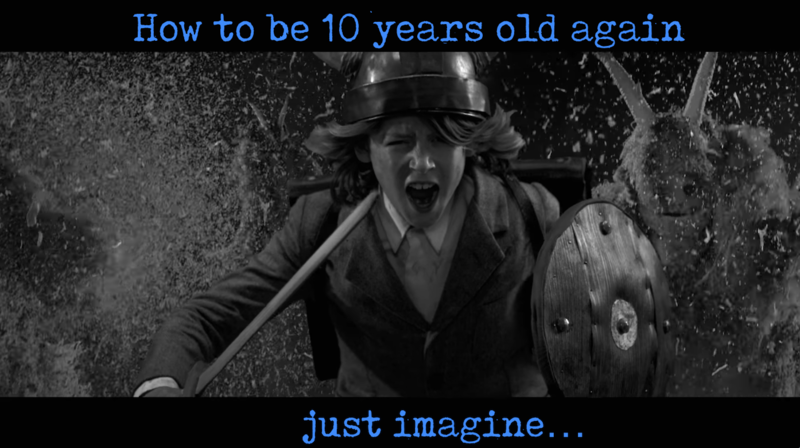 If you want to reconnect with that vivid imagination of your childhood this clip by called Run Boy Run by Woodkid is SENSATIONAL. Watching it, I was 10 years old again.